Now we don't need to consider $1\times 1$ any longer as we have found the smallest rectangle tilable with copies of X plus copies of $1\times 1$. I've only found two other solutions. I tagged it 'computer-puzzle' but some people can probably work both of these out by hand. 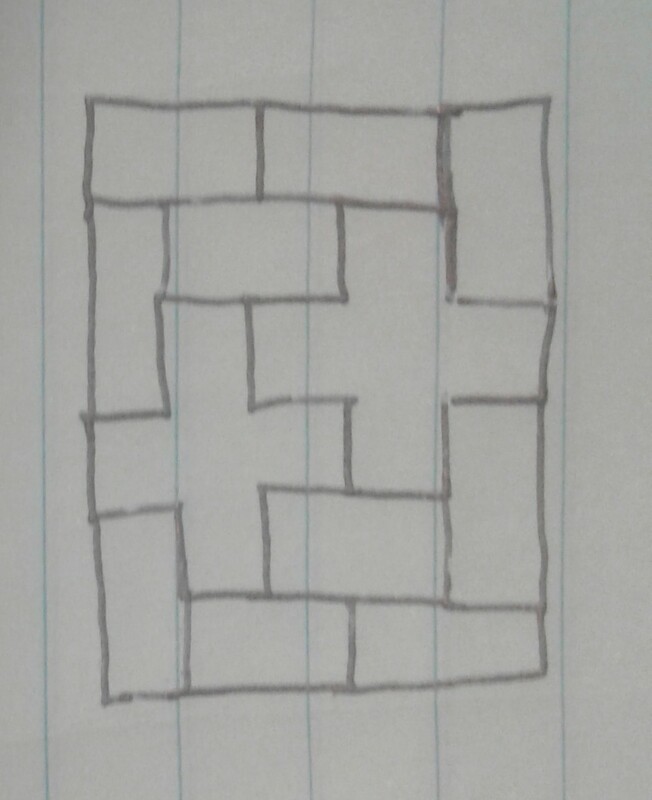 This one has a rather interesting generalization (see the third spoiler block there) for a different pentomino and rectangle size. 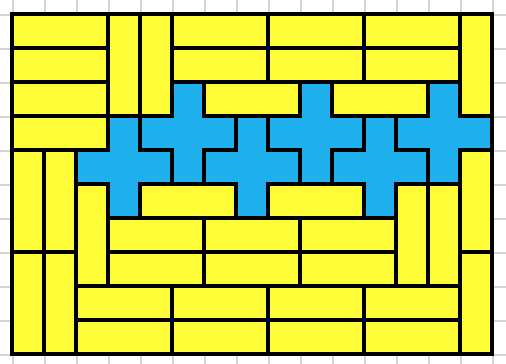 We can tile a $5\times 6$ rectangle using the X pentomino and $1\times 2$ rectangles. Not the answer you're looking for? 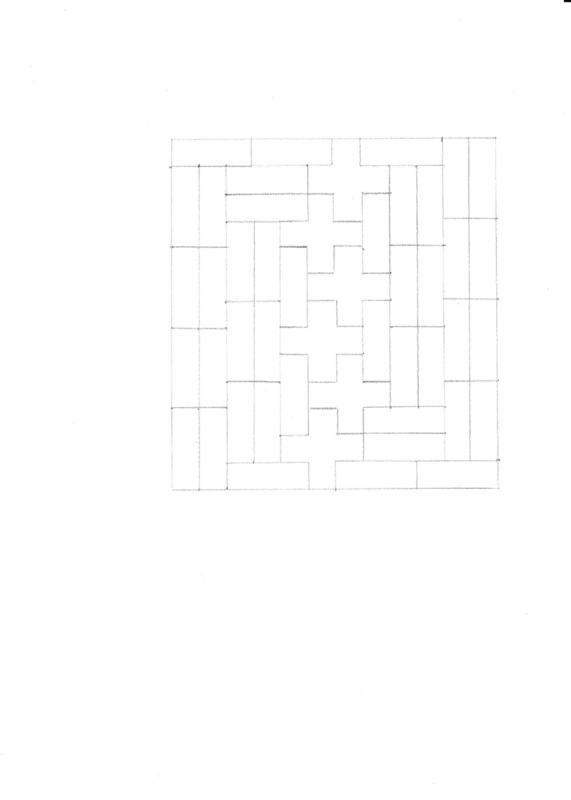 Browse other questions tagged geometry computer-puzzle tiling polyomino or ask your own question.